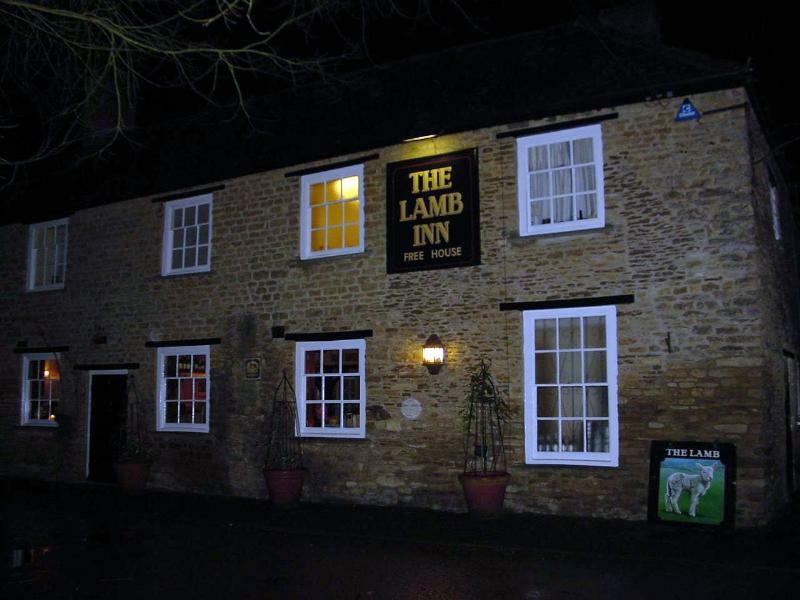 Given the name The Lamb at Buckland, it's no surprise to find that sheep provide the decorative motif throughout this civilised eighteenth-century Cotswold-stone pub. Beams and old-style pub furniture in the bar are pure 'country boozer', but it's a different story in the dining room. Here, you enter a more refined world of starched linen, upholstered chairs and pastel colour schemes. 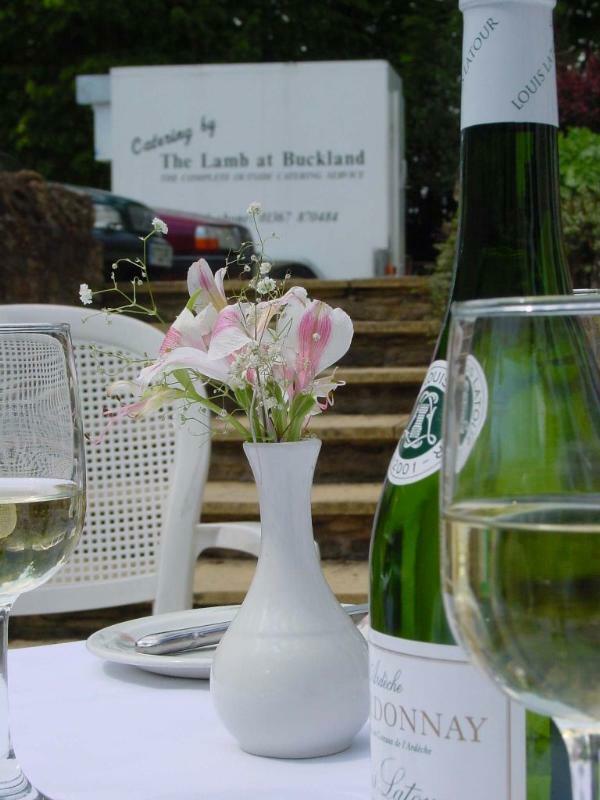 A full meal might open with warm scallop, bacon and endive salad or sauté lamb's kidneys with mushrooms before proceeding to roast fillet of Kelmscott pork with cep sauce, grilled Dover sole or saddle of local hare roasted on a bed of root vegetables, carved and served with Madeira sauce. Finish with chocolate sponge and warm chocolate sauce or almond and apricot frangipane tart. 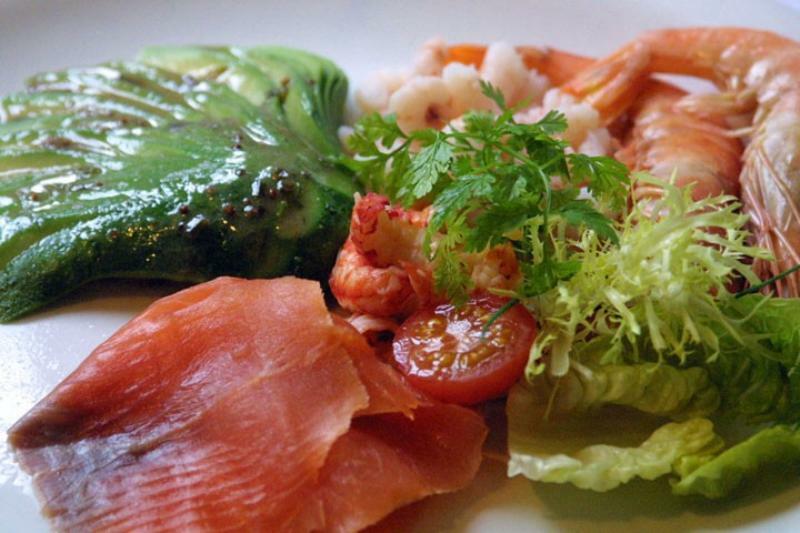 Light meals, sandwiches and ploughman's are also served at lunchtime; the full wine list has its heart in France, although it also takes a fruitful trip over to the New World. 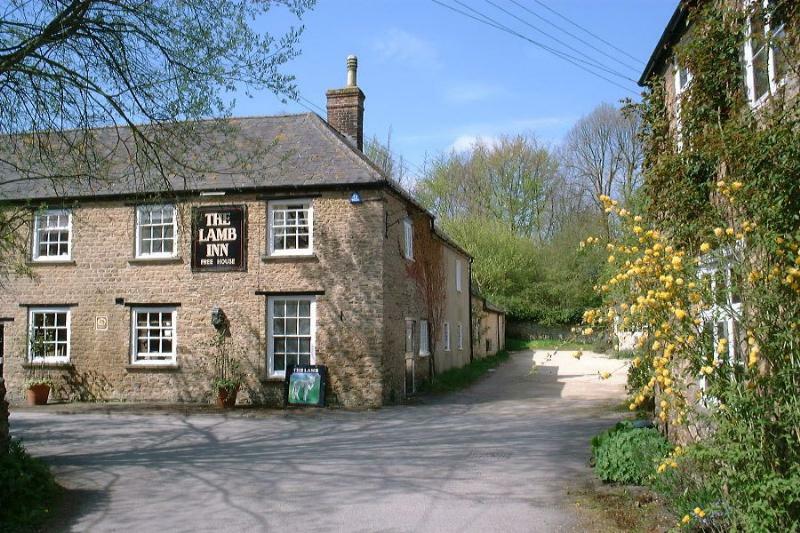 If you are in a hurry, the pub offers a pre-ordering service (for a small extra charge): simply communicate by phone, fax or e-mail with your requirements.